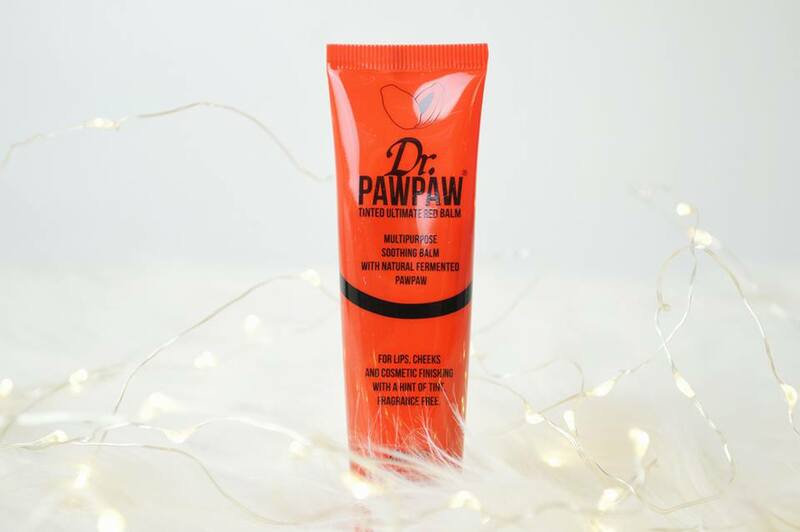 I'm so excited to be sharing with you the Dr.Pawpaw range of lip balms. Now, I have heard so much about these balms but I've never actually seen them in a store; I must be blind as I know places like Superdrug so sell them. Unless they're always sold out. 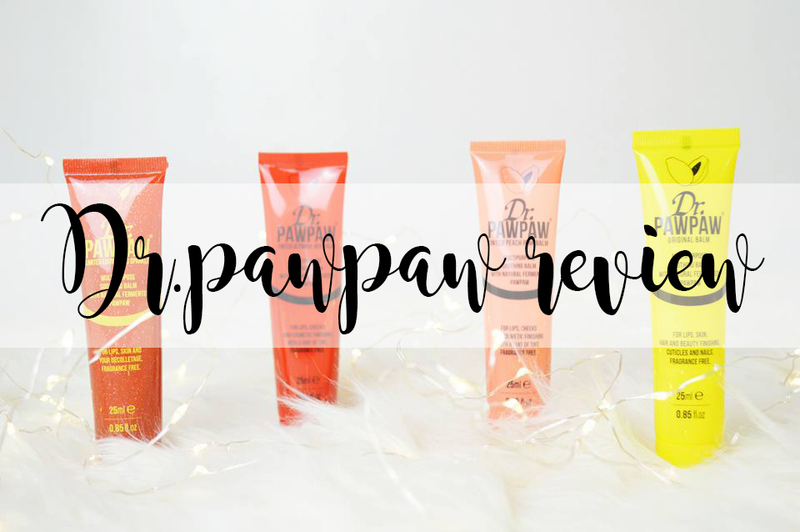 I have been lucky enough to try out all four of the lip balms which Dr Pawpaw has brought out and oh my, they are luscious! I absolutely love them. I couldn't recommend this brand enough if you are really suffering with your lips. Firstly there's the red one. Now this lip balm has the same formula as the original lip balm (the one below), however it is tinted red! Meaning if you don't want to wear anything on your lips but you do need to put on some lip balm, then this one is the one for you. It gives you a beauty red lip which you can also apply to your cheeks to have a rosy look! I do actually really love the original lip balm. It's a standard lip balm, with no smell, no taste and no colour. It's perfect if you do not like to wear a lip balm which has flavour too it or has a really disgusting smell like some do. I love the consistency of these lip balms because they're not runny, they're thick as hell so you can really feel them working on your lips. Now my personally favourite is the peach tint. I think this is a real perfect lip balm if you want the "my lips but better" look. It definitely brings you that. It also includes the same formula as the original lip balm meaning you do not have to worry about any other chemicals or ingredients in these which might cause an allergic reaction, because they won't! So have no fear. This is another one which you can also apply to your cheeks to have a more of a peachy tint to your beautiful cheeks. Last but not least is the limited edition red sparkle, and as they say; it's limited edition meaning it won't be around forever. Now, this lip balm is the same as all of the rest. The same ingredients they same scent etc etc. It is bringing you all of the benefits of the best-selling Ultimate Red but with a hint of glitter (they say a hint, it's a lot of glitter), adding a touch of twinkle to your lips, cheeks and even your décolletage. I would like to quickly include this little paragraph taken from the Dr Paw Paw website which I think will push you guys to think about purchasing these balms even more. 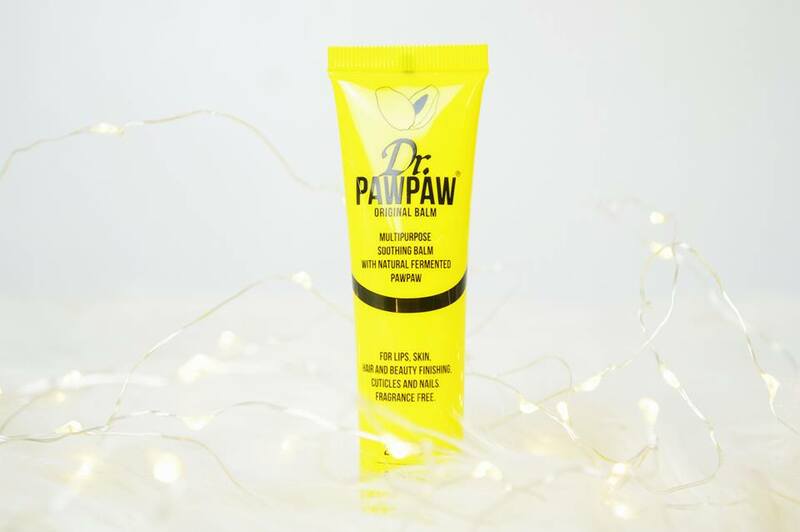 "Our paw paw balm is made in the UK from a variety of natural ingredients including the ingredient fermented Pawpaw, the fruit of the plant Carica Papaya. 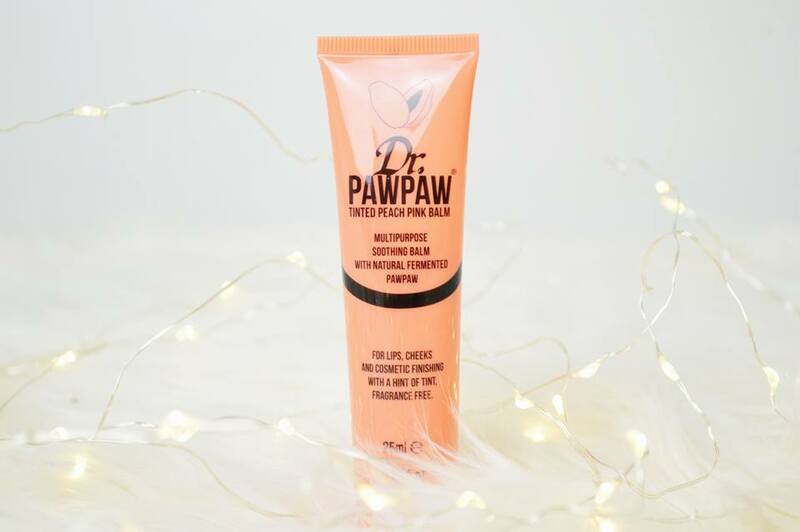 The Pawpaw has been found to have natural healing qualities and is believed by many to be the finest natural medicine yet discovered"
I personally love these balms because they're easy to use, you don't have to stick your finger into a pot to then apply it (I usually just put my lips in the pot and turn the pot, it's unhygienic but it works). And the consistency of these are incredible. They give me a thick layer (but not too thick) of balm across my lips which soaks in throughout the day. I'm definitely going to be repurchasing these instead of using my Nivea lip balm sticks. 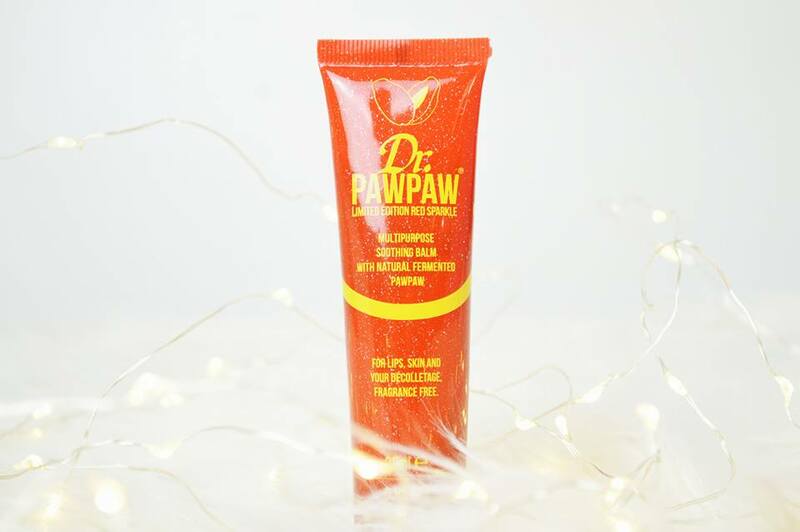 I hope you have a lovely day and let me know your thoughts on the Dr Paw Paw balms!